Hull City have completed the signing of experienced defender Liam Ridgewell on a short-term deal until the end of the season. The 35-year-old returns to England after being released by Portland Timbers earlier this month. 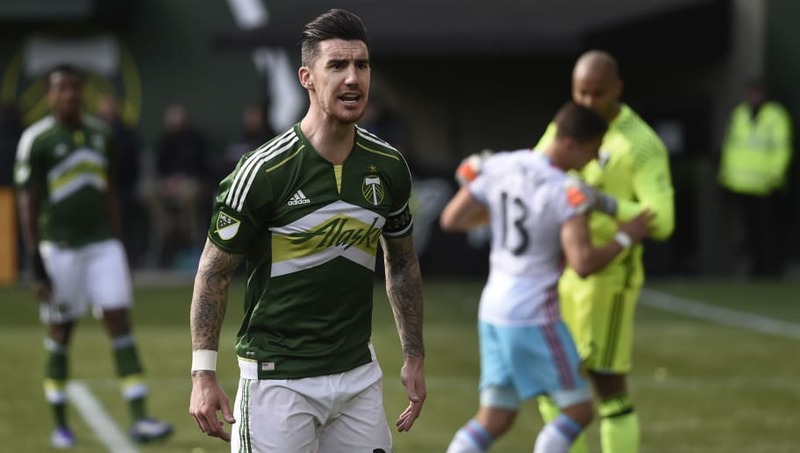 Ridgewell spent four years at the MLS club, making 115 appearances and winning the MLS Cup in 2015. Before moving to the United States, Ridgewell played over 300 games in English football during long spells at Aston Villa, Birmingham and West Brom. He has also spent time on loan at Bournemouth, Wigan and Brighton. "I’m delighted to sign having spent the last few days up here training with the boys," Ridgewell told Hull's ​official website after signing his six-month deal. "It’s nice to be back in English football and back in the Championship. The boys have really welcomed me and this is a team looking to move in the right direction. "They’ve been on a good run up until last weekend, and it’s a group that is prepared to work hard for each other and hopefully I can use my experience to help the side to push on a little bit more." ​Hull's defeat at Blackburn last weekend was their first in 11 matches. That run of form included a six-game winning streak which saw Hull rise from the relegation zone to 10th in the league table. They are only six points off the play-off places and Nigel Adkins will hope that Ridgewell's experience can help the Tigers to push for a place in the top six.